Signed and dated l.l. 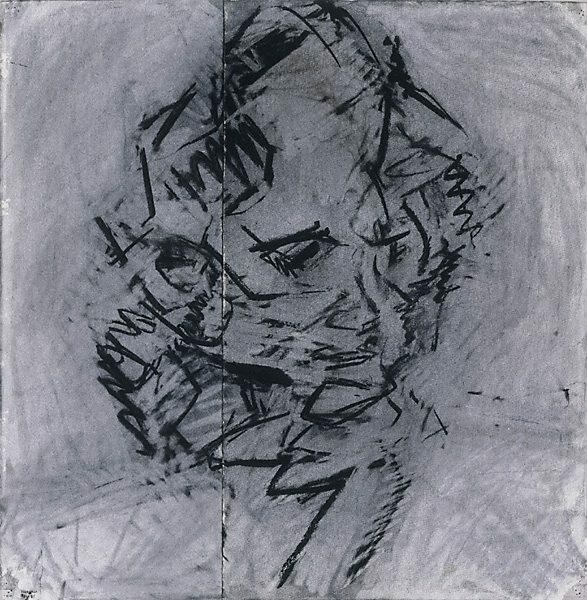 sheet, ink "AUERBACH 1984-85". Recent work by: Frank Auerbach, Christopher Couch, John Farham, Victor Newsome, Hugh O'Donnell, John Wonnacott , London, 1984, [illus. ].